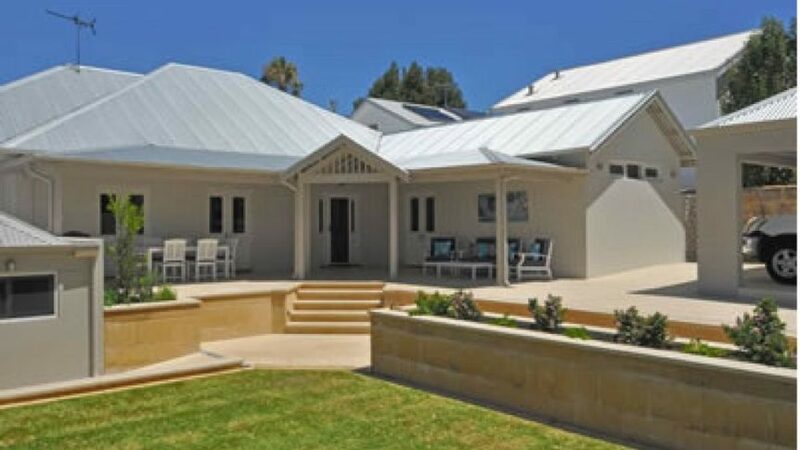 One of the most commonly requested elements to either a ground floor or second storey insert renovation is to convert the existing roof of the property from tiles to tin – either zincalume or colorbond. For some years now the trend has been towards tin ahead of tiles. Some people talk about the idea of enjoying hearing the rain on the roof. Others like it because of the increased security from a break in perspective. It is pretty easy to lift a few tiles, jump in the roof and go down the manhole if you are a prospective thief. That is much harder to do if you have to lift off a whole sheet of tin – and way more obvious to people walking by! Another driver can be that the existing tiles are just old and cracked and need re-pointing, so for aesthetic reasons and to stop ongoing problems with leaks, the decision is made by a client to convert from tiles to tin. …there are additional costs over and above just the cost of supplying the tin and installing it. Tin uses a different batten spacing to tile, so not only do the existing roof tiles need to be pulled off and disposed of (a considerable expense in itself) the existing timber battens need replacing as well. In addition, most often gutters will need renewing, along with new downpipes, fascias, bargeboards and some or all of the eave linings. For these reasons alone, sometime the client stays with tile. Looking at second storey inserts…..
….as we have to strip a large portion of the roof anyway to build the floor frame for the insert, the costs of converting the remaining roof to tin is much cheaper than in the case of single storey renovations. But often we find it is one of the items on people’s renovation wish lists that goes, choosing to invest as much of the available budget instead as they can into the actual construction elements of their renovation. 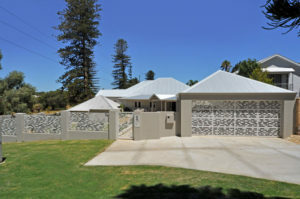 Click here to see more of our award winning renovations.